It's hard to find the perfect fragrance for work. Ideally you want something that reflects confidence, professionalism and a touch of personality without being overbearing. And of course each work environment is a bit different. The edgy, niche cologne that everyone loves at the design studio would probably not go over so well at a conservative insurance office. Similarly, if you're working outside a bright citrus will cover body odor nicely but might feel out of place when brought indoors. 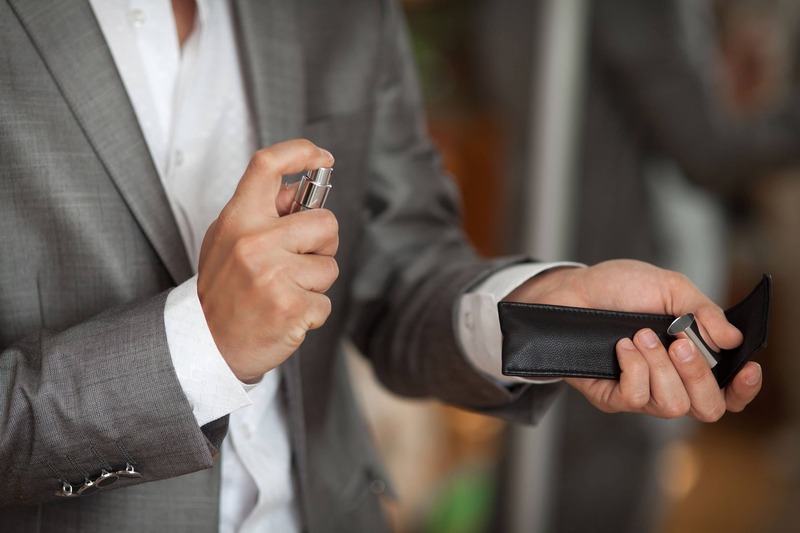 Because of all these factors, I will first explain what to look for in a good work cologne, then give my list of colognes which would fit well into most settings. If you've ever had a person walk by you and a few seconds later, you got hit with a wall of perfume — that's sillage. It's a French word meaning wake of a boat — or in this case wake of fragrance. For us less metaphorically minded English speakers, it's sometimes referred to as projection. In fragrance terms, this translates to how far away people have to be to smell your cologne. Is everyone going to smell your cologne the minute you walk into the room? If they pass you in the hall? If they're working together at your desk? If you're working outdoors or in a wide-open space, you get a lot more leeway to be expressive with your fragrance and wear what suits your mood. Even if coworkers are nearby, the space and free airflow will keep most fragrances from feeling overbearing. 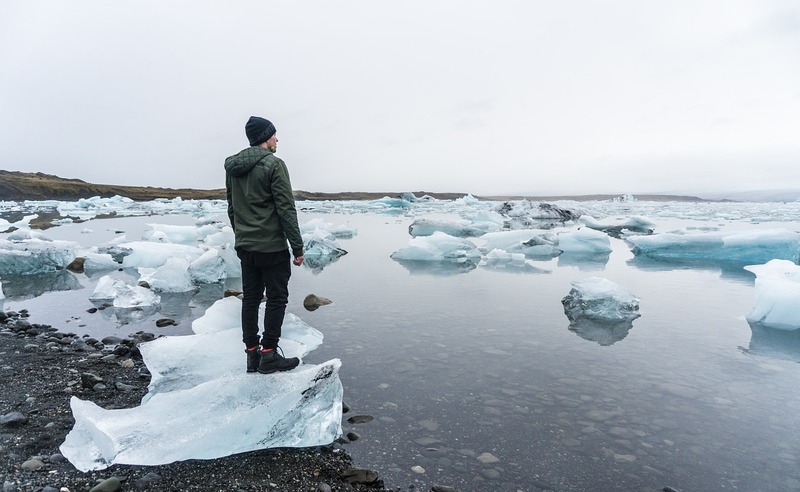 Many of us work in climate-controlled offices or retail outlets with co-workers near us throughout the day. 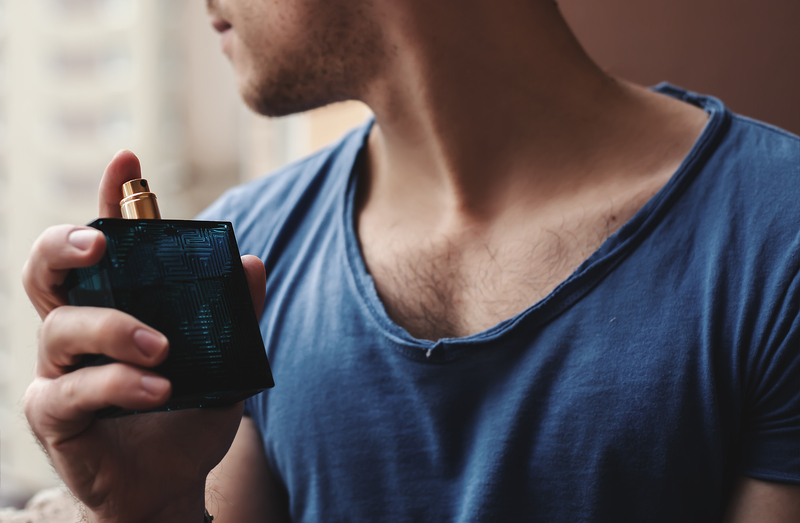 Since the space is confined and there's less overall airflow, you'll generally need a subtle cologne that can fly under the radar until someone gets nearby. These will give a whiff of scent but not overwhelm people in the vicinity. Most work environments, aim for low to medium projection colognes. Keep the high-voltage juice for evening or romantic wear. Another factor to keep in mind when selecting a work fragrance is how long it will last. Most colognes have a limited lifespan based on their concentration of essential oils. While each fragrance is different, true Perfumes tend to have the highest concentration while Eau Fraiche is at the bottom end. Most mens fragrances come as Eau de Toilette (EDT) which is right in the middle at 4-5 hours. Unfortunately most of us need to work more than 4-5 hours a day so you'll need to decide between choosing a fragrance that lasts all day and reapplying the fragrance. In some jobs it's easy to refresh in the restroom before a meeting or during lunch — others don't have the luxury so choose your scent according. Warning: Do NOT spray extra cologne on in the morning hoping a few extra squirts will help it will last you longer. This is a common misconception but it just makes your scent initially stronger (overwhelming) but the essential oils will still wear off at the same time as they would have with two squirts. Some people swear by tricks like layering fragrances, spraying the cologne on your hair or clothing to help trap the fragrance. (Use with caution as some colognes might stain.) I'd say the safest is to just keep a discreet travel atomizer in your desk or bag and plan to reapply as necessary. Another aspect to take into consideration is the season and type of fragrance. I've written about this in more depth here — however in a nutshell your sense of smell is better in the summer and worse in the winter. That means winter is perfect for those stronger colognes and during the summer you'll most likely want lighter, fresher scents. A great way to visualize this is with a fragrance wheel. Oriental or amber fragrances are stronger, spicier and bolder. They tend to be good fits for evening, romantic and cold weather. Meanwhile fresh scents tend to be lighter and good for daytime and summer. Woody is a nice in-between that is a bit more versatile. While there are some great floral fragrances for men that don't smell overly feminine, they tend to be more of an acquired taste. Because of this most the colognes on the list fall into the fresh or woody categories. Fougeres which technically fall in the middle of the fragrance wheel area also extremely popular for wear-to-work colognes. Back in the 80s and 90s, power colognes with high projection/extreme duration were all the rage. Fierce, manly fragrances like Le Male and Obsession were best sellers. For whatever reason, currently the squeaky clean "just out of the shower" and softer aquatic scents have become extremely popular for men. They might not be the most exciting or unique scents but they do tend to be very safe for a workplace. The unusual and rare combination of materials in this fragrance results in a scent profile that feels very blissful and serene. 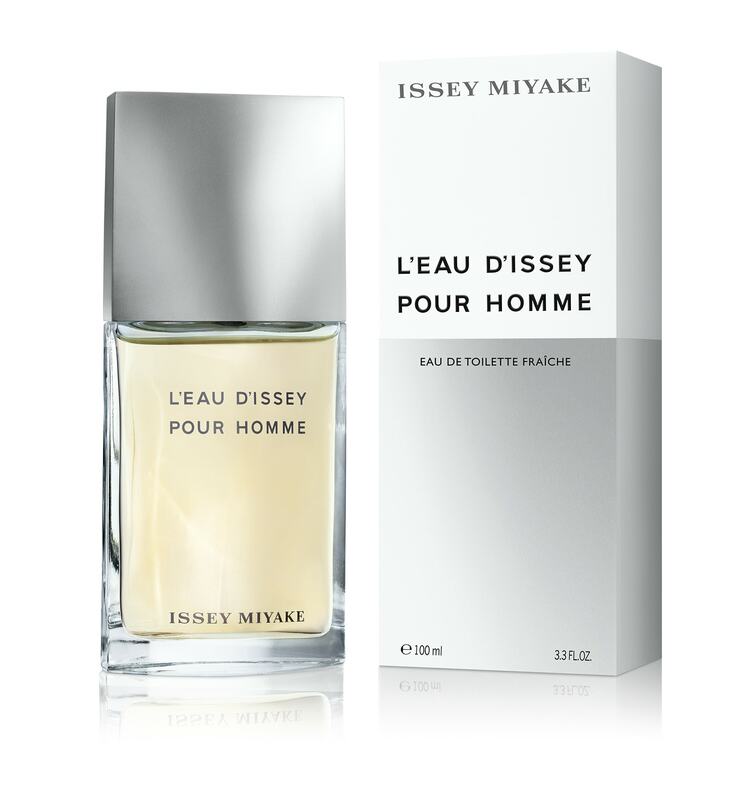 Issey cologne is extremely versatile and can be worn for most occasions, including daily wear at the office. Bring something inviting and bright to your workplace when you don this unique and complex scent. It's woodsy and aquatic with notes of yuzu, bergamot, lemon, tarragon, nutmeg, and unexpected hints of water lily, tobacco, vetiver, musk, and cedar. GIT by Creed speaks of classic and timeless masculinity that never goes out of style. Like a well-fitting suit, this old-school fragrance is confident and timeless. Green Irish Tweed masterfully combines a woody and fresh appeal that could be likened to a brisk stroll in the Irish countryside at dawn. 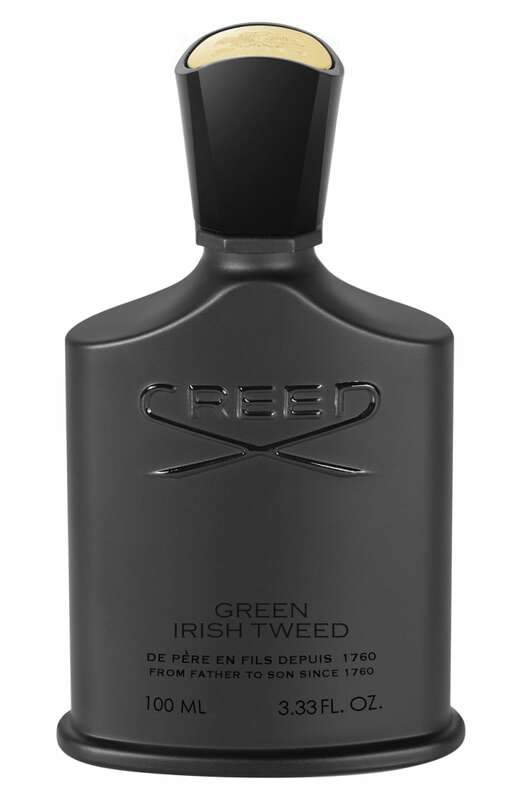 This is one of Creed's best selling scents, and it's easy to see why. Top notes are of lemon verbena, middle notes are of violet leaves, and base notes are of luxurious ambergris and Mysore sandalwood. ​Worn by executives and celebrities for years, Green Irish Tweed is as professional as it gets. 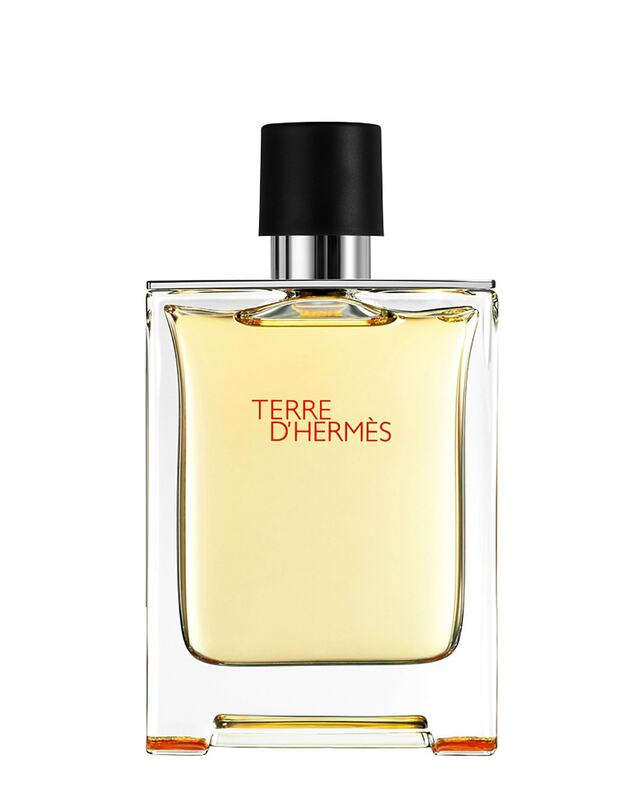 Terre D'Hermes EDT is the perfect combination of subtle sensuality and masculine appeal. It is a matrix of earthy and strong scents, based on the alchemy of wood, earth, and zesty orange. Pepper and grapefruit notes give it an intriguing effect that will get you noticed without being overpowering. Deeper notes of mineral earthy undertones with cedar and sweet resins are reminiscent of territory and matter. This cologne is great for everyday wear and will not become overbearing. The myriad of spice and citrus notes evolve throughout the day for an ever changing fragrance experience. 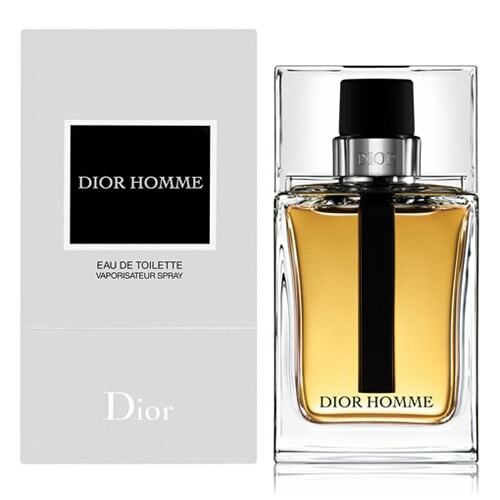 Dior Homme has top notes that are floral and invigorating. Lavender, sage, and bergamot entice the senses while base notes of vetiver, patchouli, and leather are comforting and woodsy. In the middle of all of everything, you will notice notes of iris, amber, and cacao which provide the perfect balance of floral musk. You will be enveloped in the casual charm of this timeless white dress shirt scent. It's simple yet elegant, making it a great all-around fragrance for both casual and professional settings. The aromatic green fragrance of bright rosemary, star, sweet anise and bergamot wake up your senses while middle notes of delicate lavender, spicy clove, geranium, and energetic coumarin bed them back down. Base notes of complex patchouli, earthy guaiac wood, sensual vetiver, and natural oakmoss provide a woodsy and pleasing all day tranquility. A clean and classic scent, bitter and dry notes are balanced by the softness of a floral bouquet. 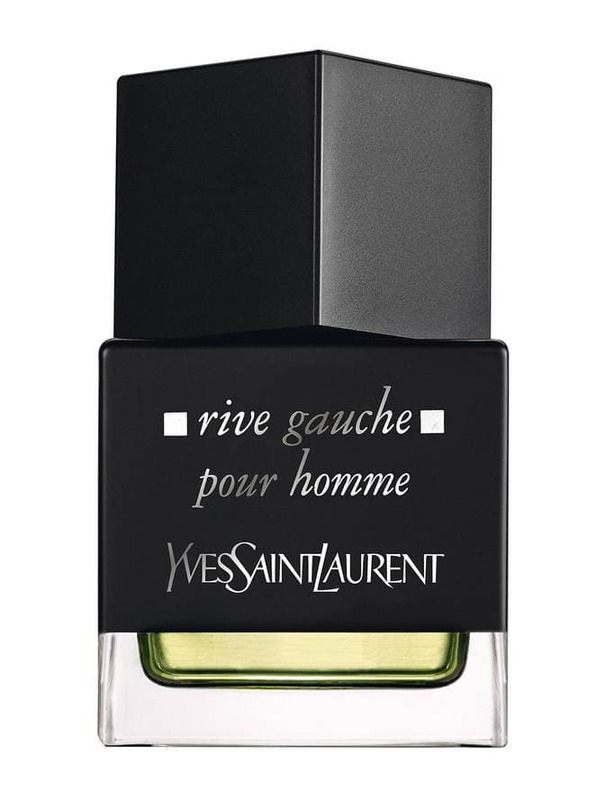 Rive Gauche for Men great for professionals who want to smell fresh and invigorating while still hinting at playful originality. 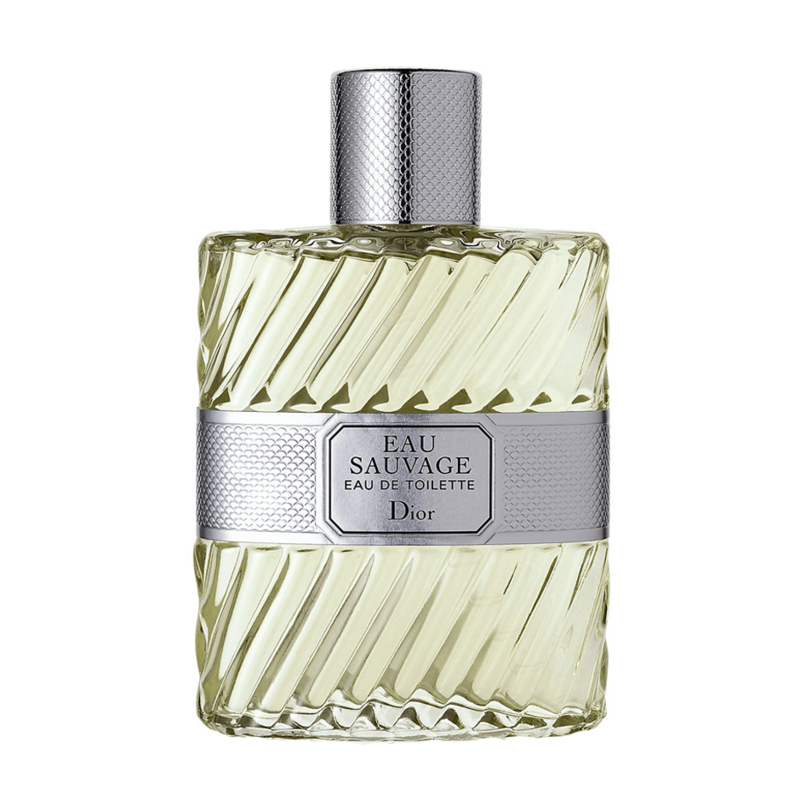 Eau Sauvage intensely fresh cologne is one many men swear by. Made with high-end natural ingredients — clean and clear top notes of lemon and bitter rosemary combine artfully with masculine middle notes of basil, bergamot, and cumin. Woody nuances of oakmoss, vetiver, and amber are recognizable throughout the solid base of this enticing, clean and masculine scent. Strong and unmistakable. 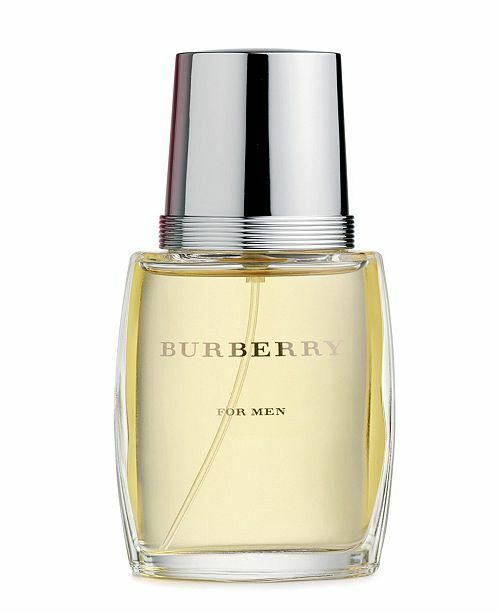 Burberry for Men is a clean refreshing fragrance with hints of Artemisia, nutmeg, Virginia cedar wood and white pepper. It is a gentlemanly cologne that is presented in a clear glass bottle. 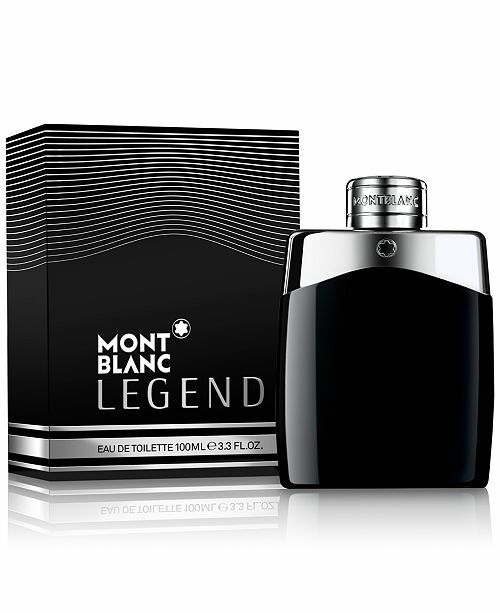 Woody aromas and soft musk give this cologne a certain depth that is hard to beat. The one (and in my opinion only) downside with this cologne is you'll likely have to re-apply it during the day. Its longevity is only 2-3 hours. 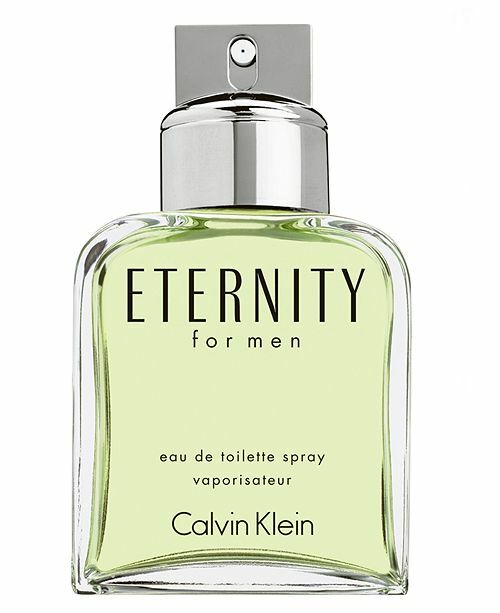 For some reason Eternity for men EDT just always makes me think of a good-natured family guy. It's got polish enough for an office but is definitely more understated. The cologne has a distinctly masculine scent with a cool crisp edge and a warm woodsy heart. Mandarin, sage, and rosewood are some of the notable scents. If you're looking for a versatile fragrance that will work in almost any setting, this might be the one for you. 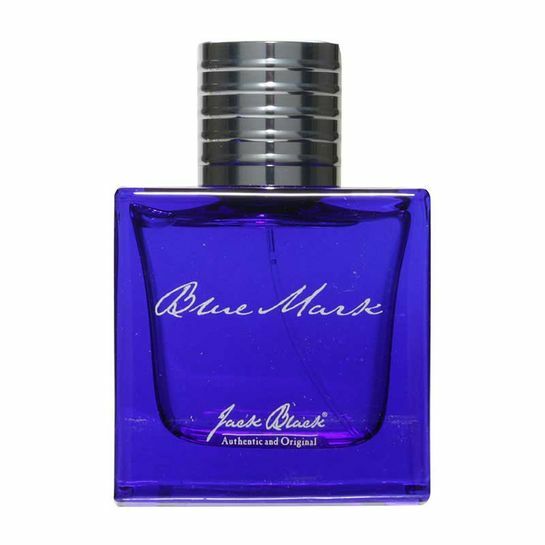 Blue Mark is an infusion of watermint and bergamot blended with Japanese juniper and ginger essence as well as thyme and vetiver that will last all day. This is a delicate blend that achieves the balance between over and underwhelming and smells just right. This scent will carry you from your bathroom to boardroom. The cologne is all about freshness. I'd recommend it for anyone new to colognes or someone that prefers a "shower-fresh" smell over an obvious cologne. 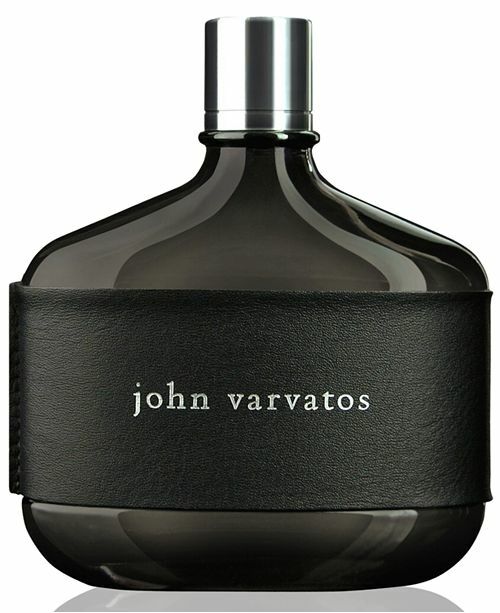 With a relaxed aura, John Varvatos EDT is bold, modern and sophisticated. This is a cologne that exudes elegance, and its power is a positive reflection on the John Varvatos brand. It features a warm introduction with cool manly notes, with a heart of rare aromatics such as Medjool date fruit, tamarind leaves, coriander seed templar, clary sage flower, Indian Ajowan, Auramber, and leather essence. This cologne is a bit more bold than your average office-aquatic so if you're looking for something that's going to fly under the radar, it's probably not for you. If you're growing bored with all the clean fragrances and want something distinctive, check it out. 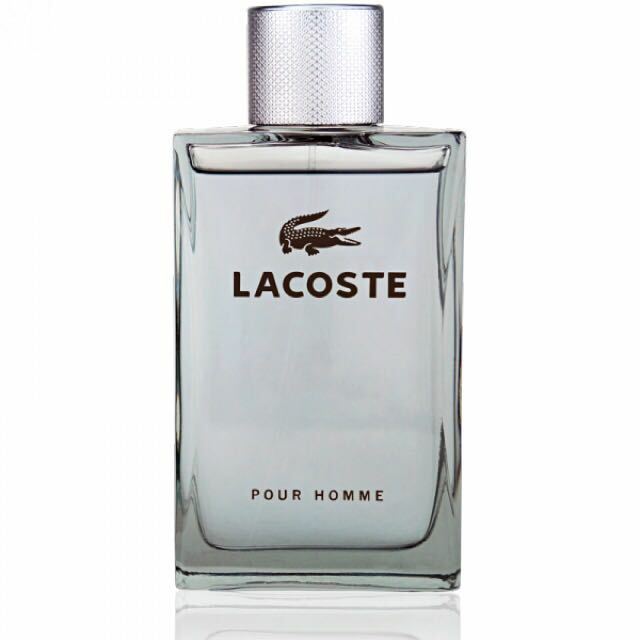 Lacoste is an unpretentious, fresh cologne with a sophisticated edge. Elegant essential oils such as ruby grapefruit, Italian bergamot, cardamom, juniper and sandalwood all come together in this refined scent. It's one of those tasteful colognes that is versatile and nearly everyone likes. If you're working outside or in a high-sweat situation, try this one. Contemporary and charismatic, this is the scent for the confident man. To me, MontBlanc smells like boardrooms and power deals — I'm not sure what it is but if you're trying to dress to impress this would be a good place to start. Oak moss, exotic verbena and coumarone stand out. Everything about this fragrance — from the presentation to the scent itself feels well-crafted. 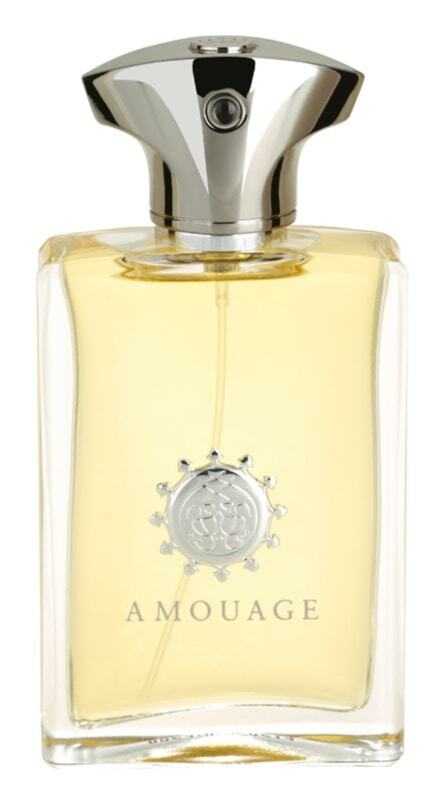 Amouage is one of my favorite luxury perfume makers. Silver is a fragrant infusion of orange blossom, mandarin and plum. While their prices can be daunting, they do produce a cologne that's earned a reputation in the cologne market for being fresh and luxurious. If you're looking for a more citrus-y fragrance that doesn't feel like it was developed for teenagers, this is a great bet. To be honest, I was prepared to dislike this one. I'm not a huge fan of the proliferation of "clean" fragrances and vetiver seems to be running amok these day...so there were two strikes against it before I even tried it. 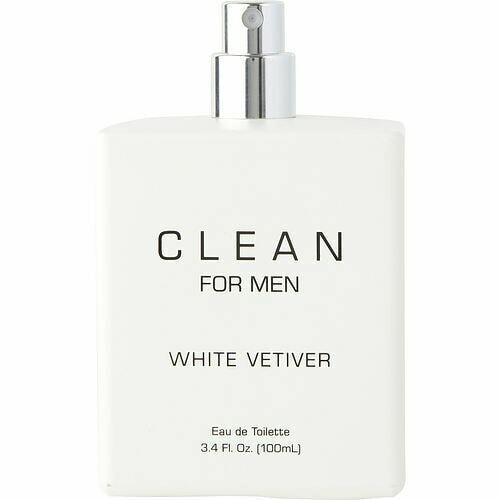 However I did finally try Clean for Men White Vetiver and was pleasantly surprised. It's a very well done "shower-fresh" scent. If you're looking for a refreshing office cologne but are tired of all the copycat fragrances out there, try this instead. 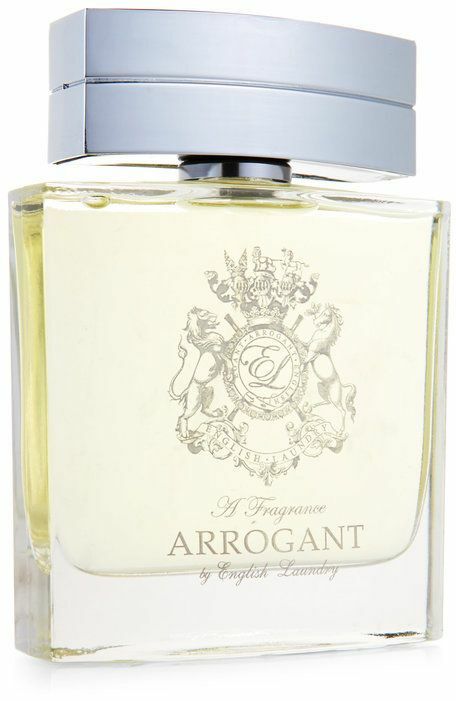 Reflecting all the class and dignity of the House of Windsor, English Laundry Arrogant is a unisex fragrance that feels professional and fresh. From its opening notes of bergamot and cedar, heart notes of lavender and coriander, to base notes of sandalwood, amber, and musk. It feels warm, woodsy and elegant. 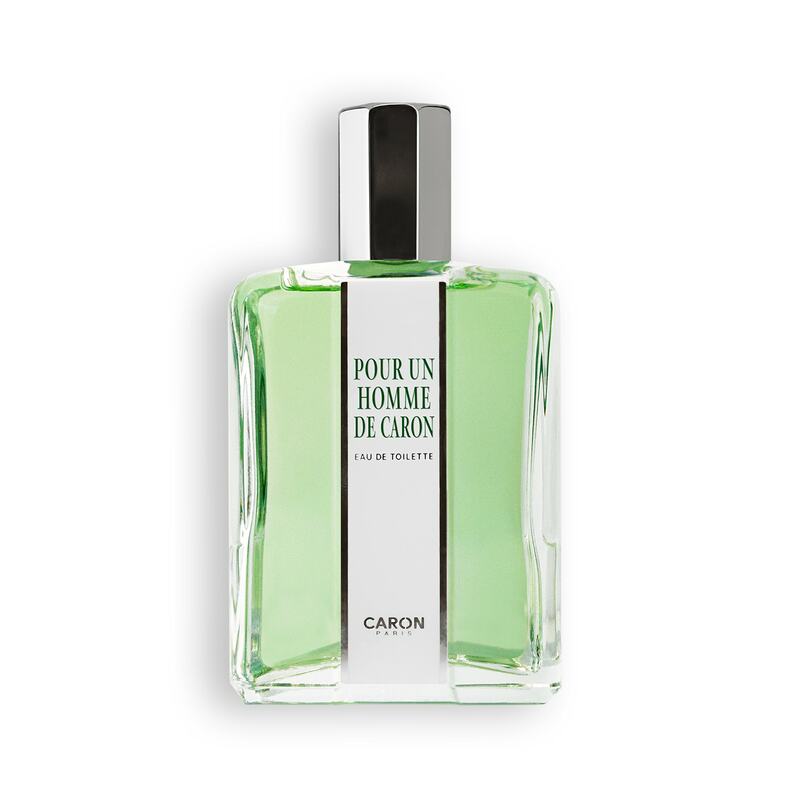 Caron Paris offers masculinity infused with elegance. Italian lemon, bergamot and vetiver provide the timeless blend behind one of the world’s most dynamic colognes. Caron is a perfume House that is known for their distinguished blends of floral extracts and exotic essences. With influences derived from all over the world, this cologne is pleasantly surprising and will make your morning routine seem like a breath of fresh air. What I like most about this fragrance is that it manages to feel fresh while still feeling unique and memorable. Work provides us with a sense of fulfilment — however you also need self-confidence to do your best work. 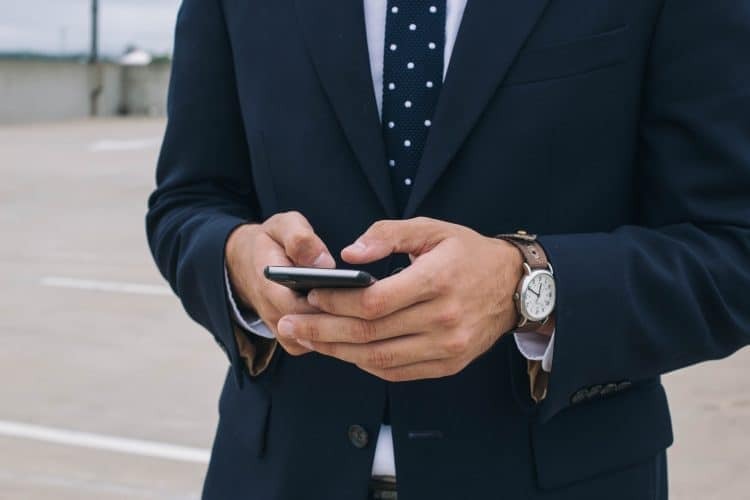 Whether you're working in a sweaty environment and worry about body odor, or just want the security of knowing you are presenting a polished, professional presence, finding a good work cologne will boost your self-esteem and act as an extension of your personality. Not sure where to start? You might try sampling some fragrances first before you decide.